Over the years, the company acquired other dairy companies and enlarged its own operation, producing casein, skim milk and butter-oil as well as butter and cheese. It became part of the Bonlac company which later closed it down, destroying the towns biggest employer. 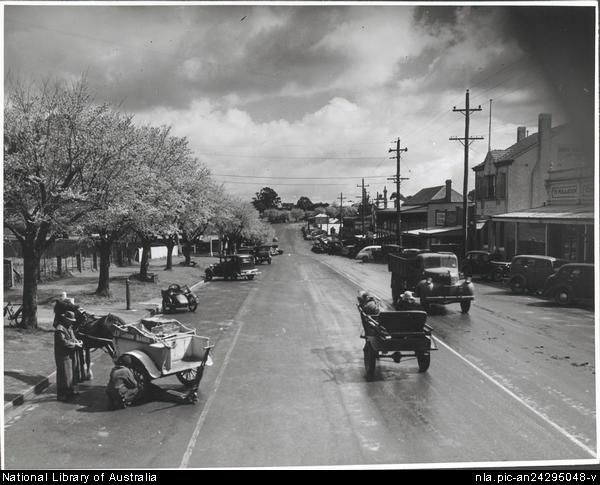 Flax was grown around Drouin during the two World Wars. A private factory operated for a while and in 1941, the government constructed a factory to manufacture canvas goods for military use. The town has progressed steadily. In 1904, the population was 700. By 1933, there were just over 1,000 inhabitants and by 1970, 2,750.From the 1970s, the subdivision of an industrial estate on the south-east edge of the town had encouraged the growth of light industry. A number of housing subdivisions have also been initiated, as well as rural residential subdivision on the fringes of the town. 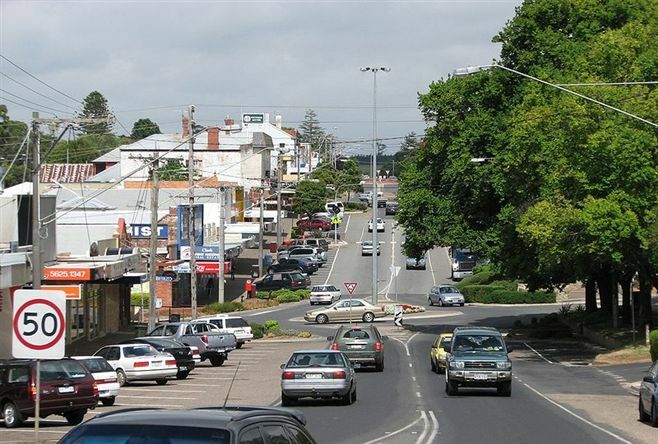 The construction of a freeway bypassing Drouin allowed the remodelling of the shopping centre. By 1981, the population was 3,492 and in 1991 was 4,100. The Victorian Municipal Directory described the town in 1994.